Donald Louis Booker aka “DoLoBo” is a Baltimore self taught artist who works in a variety of mediums. He did acquire a Bachelor of the Arts from Towson; and has a broad variety of mediums. His work scope includes wire wrapped jewelry, oil paintings, cartooning, custom portraits, signage, sculpture and book illustration. Furthermore, he’s been featured in a variety of press here. Illustrator: Book, Ira Mency The Prism: Book One. 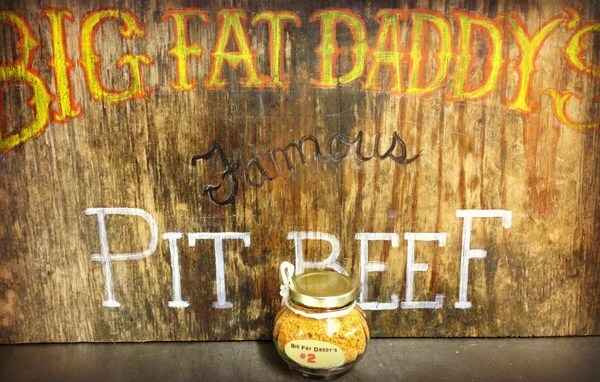 Hand Painted Signs: Big Fat Daddy’s Old Pit Beef Stand & Grilling Museum. 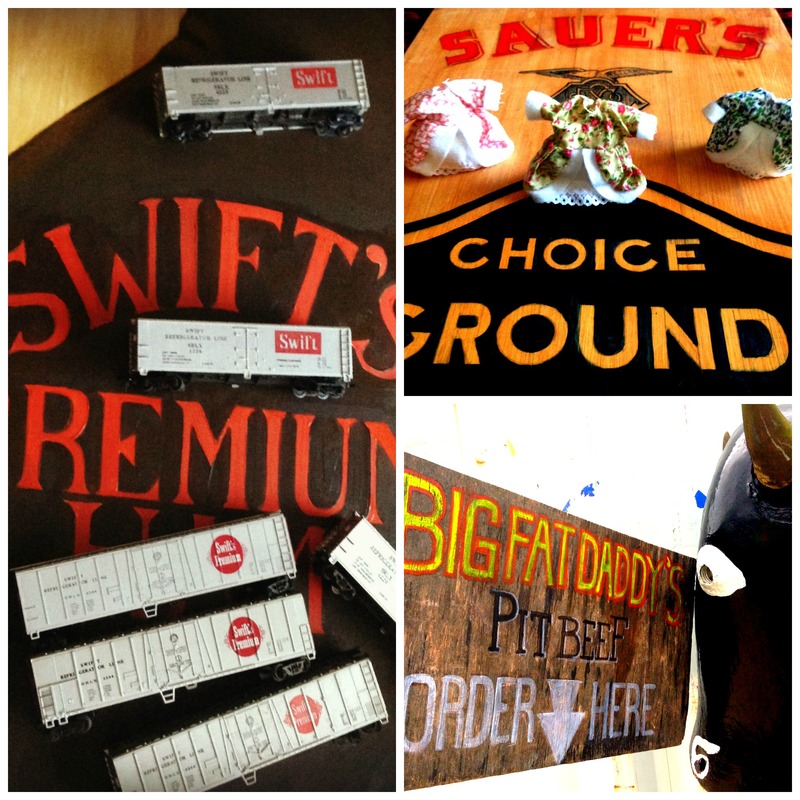 One of DoLoBo’s signs are currently in the Southern Food and Beverage Museum of Louisiana for’ the Big Fat Daddy’s Exhibit. 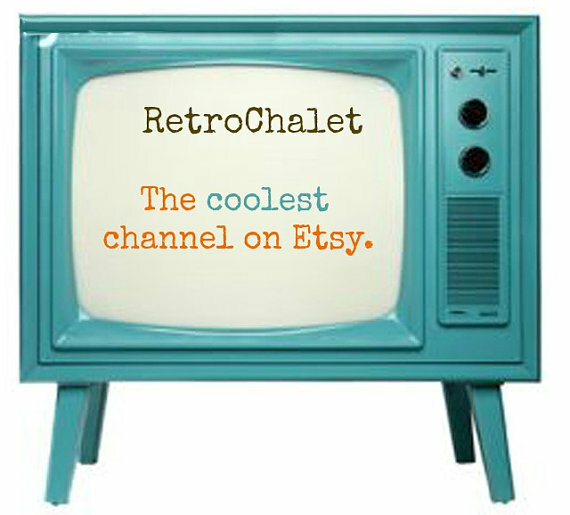 Below: Reproduction Signs used for Props at Store: RetroChalet. Custom Jewelry : See Jewelry Samples Here. Visit the Press Page to see places DoLoBo’s been featured in.